People are not entirely aware of the extraordinary abilities of plants to create an excellent microclimate inside your house. 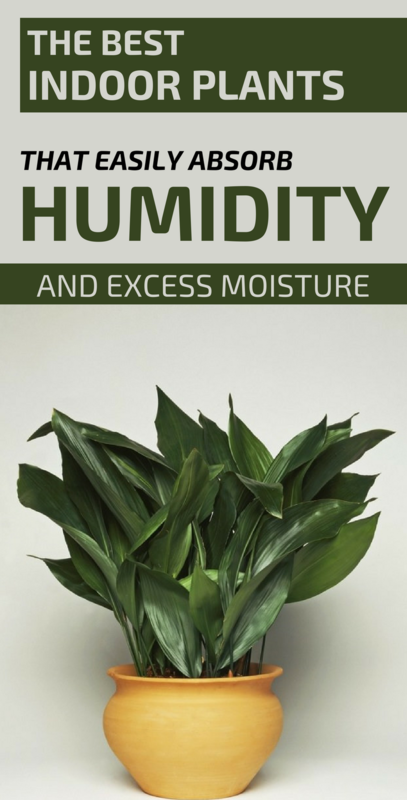 Besides oxygenating the atmosphere, apartment plants can absorb excess moisture. It is said that this plant brings happiness and love to the house. In addition, it absorbs moisture and destroys mold spores. The plant likes a temperature of 64.4 degrees Fahrenheit. There are over 100 different types of coffee trees. People often choose Arabic or Congolese variants, but the harvest can only begin after 5-6 years, so it’s advisable to buy a mature plant. The plant needs shade and water. It absorbs excess moisture and offers a wonderful tropical smell, especially when it is blooming. The plant is a symbol of peace and pleasure, and in the past it was said to be a sacred plant that brings back youth, and gives travelers energy and good mood. And nowadays we know the benefits of this plant: the leaves and flowers of this plant help to destroy microbes in the air, helping to establish a healthy microclimate in the home. Bay is considered the symbol of glory, victory, and kingdom. The plant loves the damp, shady areas and needs to be watered with spring water at room temperature. In addition to absorbing moisture from the air, dried bay leaves can be used for cooking. The lemon tree is an excellent plant that exudes an extraordinary smell and absorbs moisture from the air. In addition, it cleans the air of harmful substances. The lemon tree loves the sun and needs to be watered regularly.